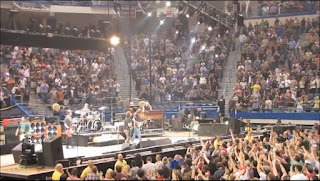 Audience support in Hartford was extremely loud even in comparison to the highest level set by other 2010 US tour shows. Also this night was special for the second performance of "Speed Of Sound" (but I really hate Boom Gaspar's part for this song) and one time only Van Halen's hit "Ain't Talkin' 'Bout Love". Ben Bridwell from Band Of Horses joined the stage for "All Along The Watchtower". Great show! 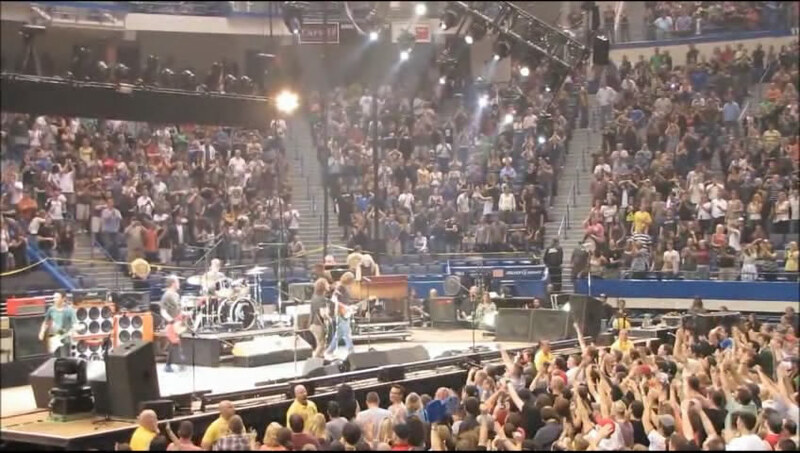 This is very good quality audience video (19 songs of 27).